The world has a passion for Italian cooking, and Bertazzoni embodies that passion by bringing Italy straight to your kitchen. With a strong sense of heritage, family, and tradition, Bertazzoni is one of the most prestigious makers of cooking appliances on the market. 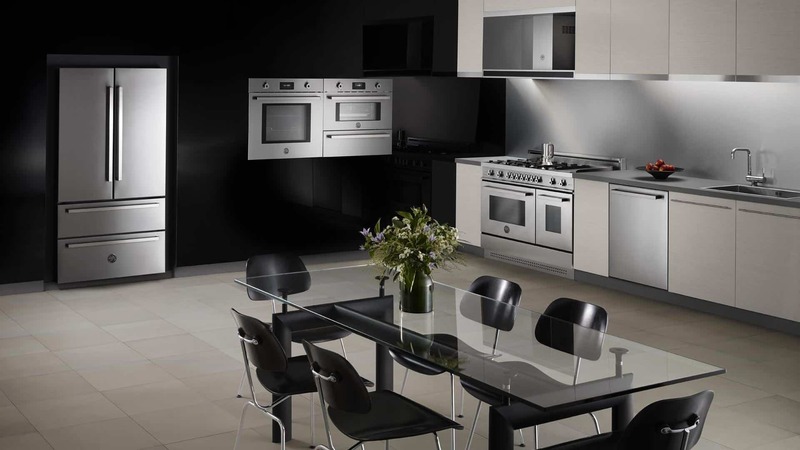 The family-owned, fifth-generation company manufactures cooking appliances such as ranges, cooktops, ovens, and ventilation; enveloping them in an exquisite design. Bertazzoni ranges are available in electric, gas, and dual fuel applications. The Bertazzoni Professional Series is available in 48-, 36-, 30- and 24-inch widths. They are equipped with one-piece stainless-steel worktops, brass burners, safe and reliable ignition systems, and easy controls. The best part? They are available in a multitude of different colors, or the classic stainless steel. Fun Fact: Still to this day, Bertazzoni ranges are still made in Guastalla, Italy.